The bus operators have contributed as partners in public transportation. 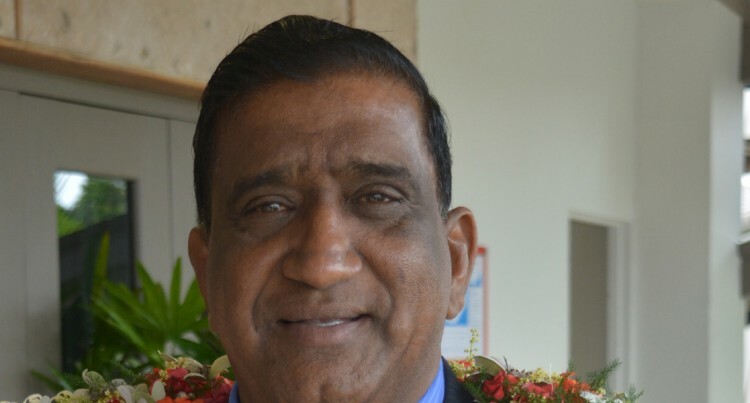 This was confirmed by the president of the Fiji Bus Operators Association, Parmod Chand, at its annual convention held at the Novotel Suva Lami Bay Hotel yesterday. Mr Chand said the bus operators had contributed with 50 per cent discount on school bus fares, 50 per cent discount on senior citizens us fares, free bus fare for disabled people, free bus fares for children under five years of age and 50 per cent discount for children under 12 years and under 1.22 metres (four feet). He said the stakeholders such as the Ministry of Transport, the Land Transport Authority, Fiji Roads Authority and the Fiji Police Force should create an institutional mechanism for dialogue on a regular basis. “We suggest that a working group be set up comprising representatives of these stakeholders and the FBOA. “All agencies need to put their resources together working for the common goal which is cheap, safe, reliable, dependable, comfortable and efficient public transport,” Mr Chand said. He said the association appreciates the Government’s plan to introduce various electronic mechanisms to improve the service delivery around the country. Mr Chand stated the association believed in the initial proposal to introduce E-ticketing for bus fare collection was a move in the right direction. “E-ticketing will help reduce the leakage of revenue and provide mutual benefit in terms of an increase in revenue and tax to both operators and the Government,” Mr Chand said. He said a more robust and timetabled transport network would also ensue with modern technology. “Efficiency will enable bus operators to invest in more new buses and continue to modernise bus fleets to cater for new demands in this changing world,” he said.